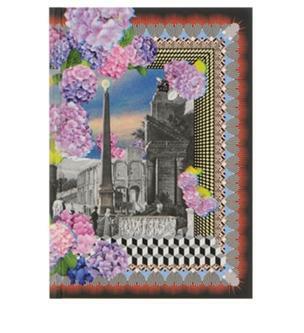 Give her a beautiful space to write down all her trip plans, notes for book club and random fun ideas. These handmade journals from Christian LacroixPapier are chic and stylish with 128 ruled ivory pages and a chevron-striped ribbon marker. No stodgy sweater sets for this lady. 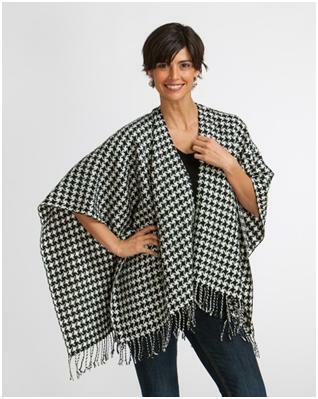 This super soft and warm wrap is fun and elegant way she can switch up her style when the mood strikes. A blended wool keeps mom cool while navigating the winter weather in style! 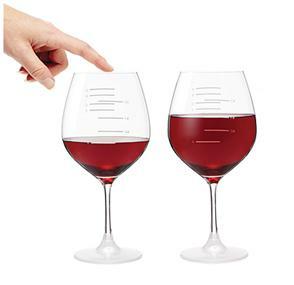 Let her create a symphony at the dinner table with these musical wine glasses. The glass is marked with a full A-major scale so she can play different notes by running a damp fingertip around the rim. 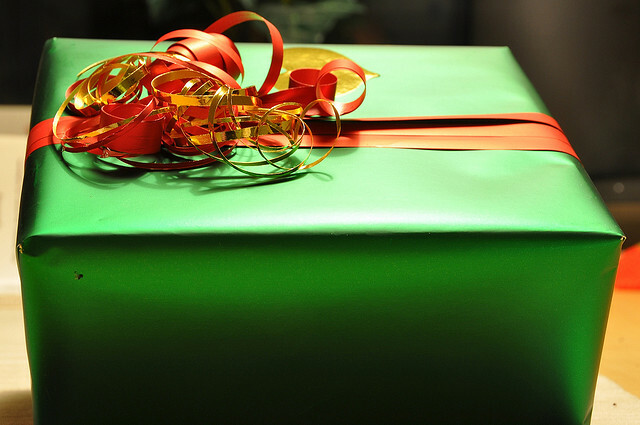 Pair it with a nice bottle or two of her favorite vintage to make a very memorable gift. This mini-tool is a perfect sidekick for all of her adventures and hobbies. 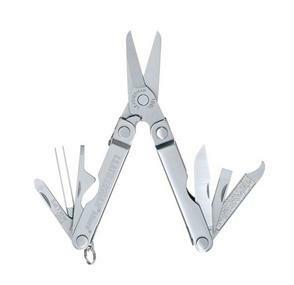 Ten tools are packed into this tiny Leatherman that fits easily in a pocket or purse. Bonus: the Micrais part of Leatherman’s “Pink Program” line. A portion of the sales from each of these products will be donated to the National Breast Cancer Awareness Foundation, an organization dedicated to the further research and awareness for breast cancer. 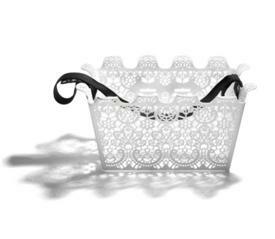 This beautiful bike basket is a thoughtful gift for cyclists and non-cyclists alike. It can also be used as a shopping basket or very attractive organizing bin. The product designer actually crocheted the prototype based on the ornate tablecloths her grandmother would use to serve afternoon tea. Pretty in white and green or rocking in black. By David Soto. The author likes to write about dressing well for work and looking good on the weekends.